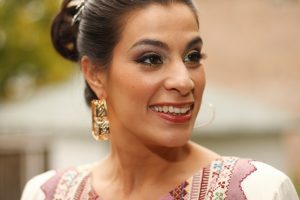 Meet a remarkable woman Maysoon Zayid. She’s a phenomenal stand up comic, writer, producer, actress and activist. Maysoon is a trailblazer for people with disabilities with a show biz career that’s taking off! Listen to all On Mic episodes and find out the latest in all facets of voice-over production and professional recording at chartproductions.com.